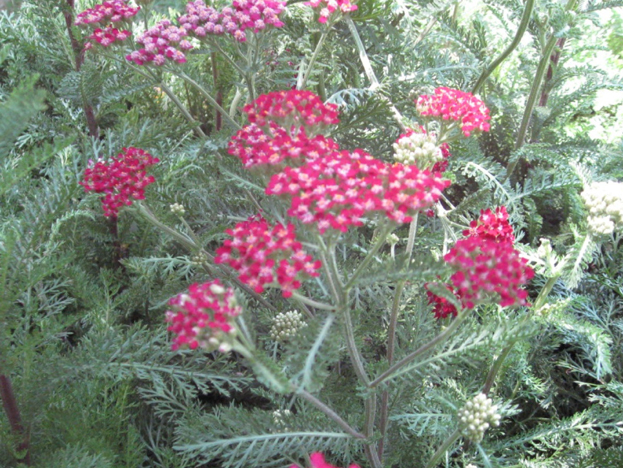 Comments: Produces clusters (umbels) of cherry red flowers and fern-like foliage. Cut back plants periodically in late fall and winter and divide clumps when they become crowded. An easy to grow perennial provided there is full sunlight and a well drained soil, preferably in a slightly raised bed. Fertilize perennials in late winter or early spring.